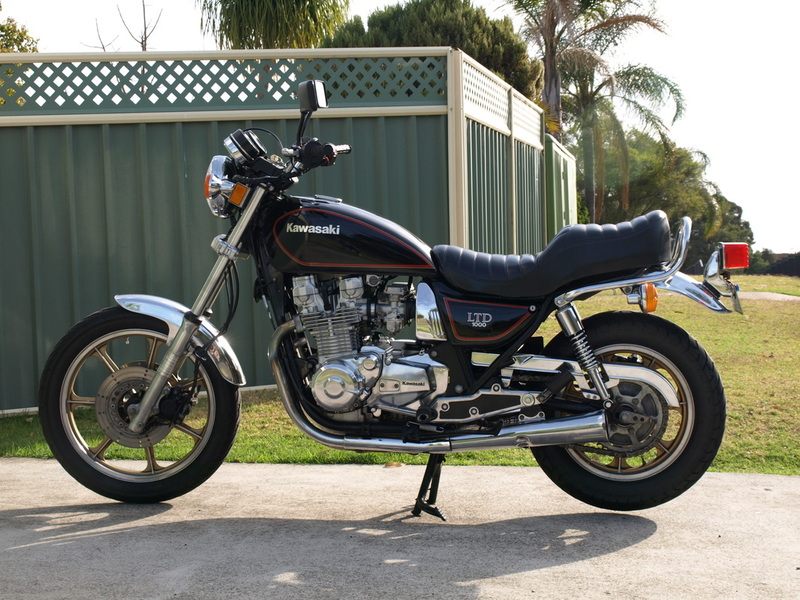 I didn't get into bikes till late in life, and part of me wishes I had a lot sooner. All my life I'd done up old cars - and loved it - but one day I just decided I'd see what a bike was like to ride........and that was it. I love 'em. I've been riding a few years now and in that time have had a few different bikes. 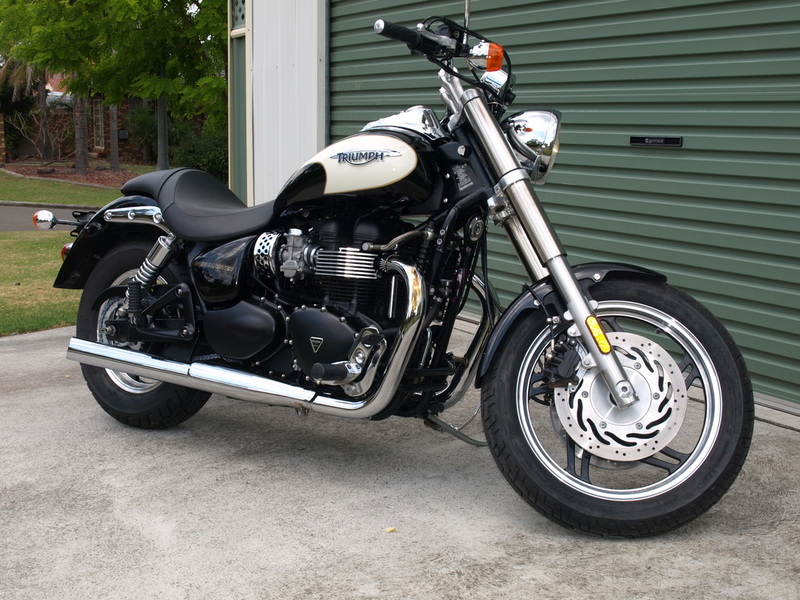 I've done the "Harley thing", and moved on, finally settling on my favourite bike which is what I mainly ride now. 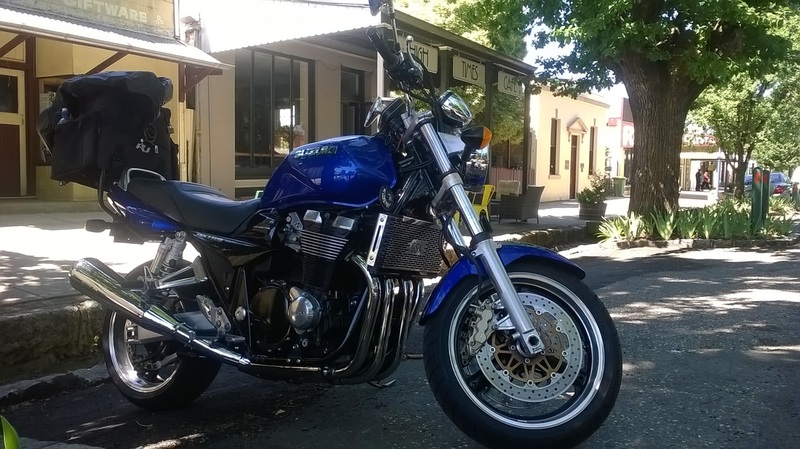 A 2001 Suzuki GSX1400. I'll no doubt move on to something different, but for now this bike suits me fine. 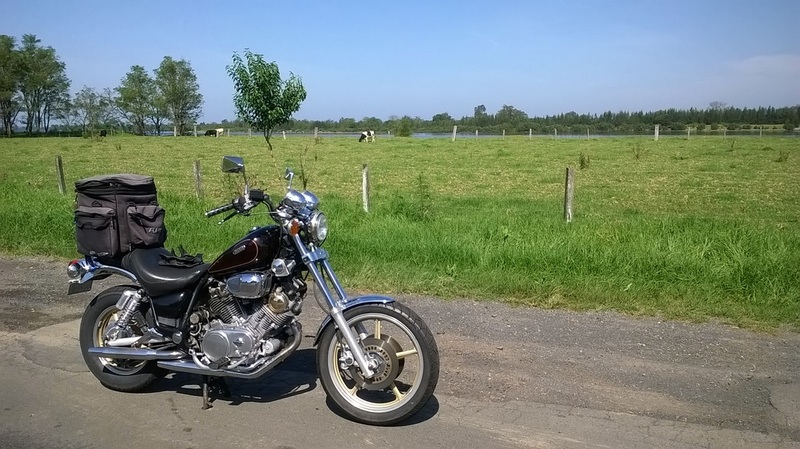 I also have my "toy" bike - a 1984 Yamaha Virago XV1000. It was bought just for something to play with, and I have to admit I love riding it. It's so different to the GSX. Sure, people either "love it or hate it", but for me it was cheap to 's just so much fun. 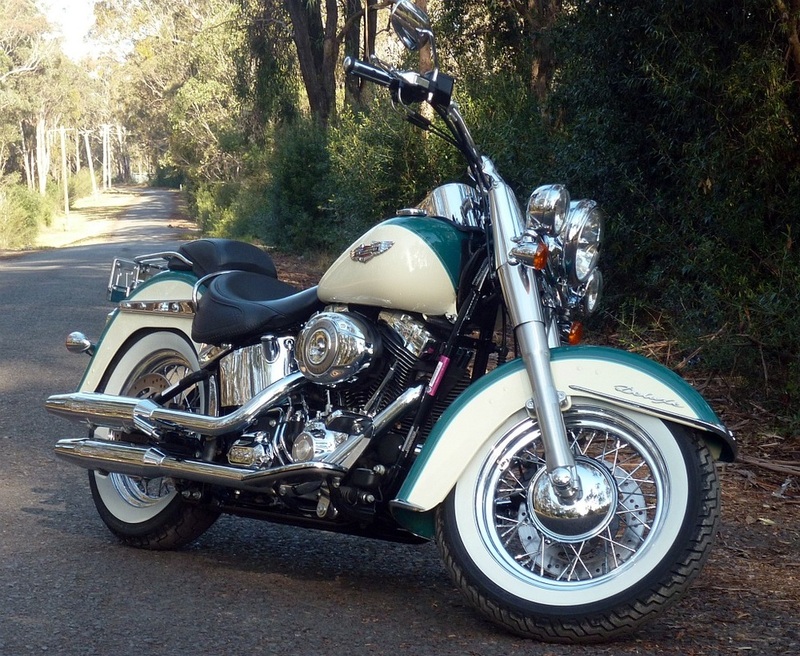 2009 Harley Davidson Softail Deluxe.